SKU: 1DEPRJLFG82OR. 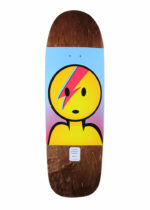 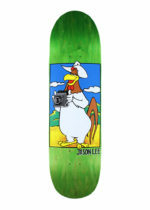 Category: Prime Skateboards, Prime Skateboards. 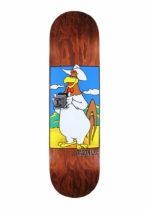 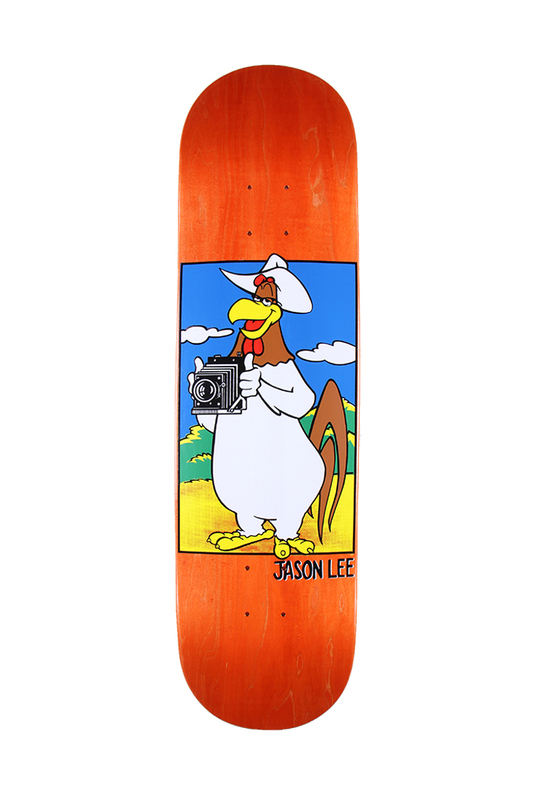 The Prime Jason Lee Camera Foghorn Old School Shaped Deck is a modern twist on the classic 1991 board revisited by artist Mark Penxa, and is handscreened by Screaming Squeegees. Comes in a shaped version, and in 8.0″, 8.25″ and 8.5″ popsicles.